Dual Sport 2 is a go-anywhere hybrid bike that performs on a variety of surfaces. 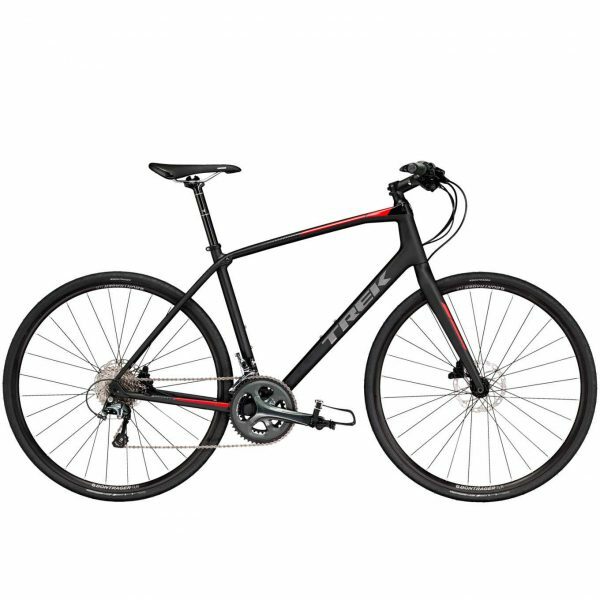 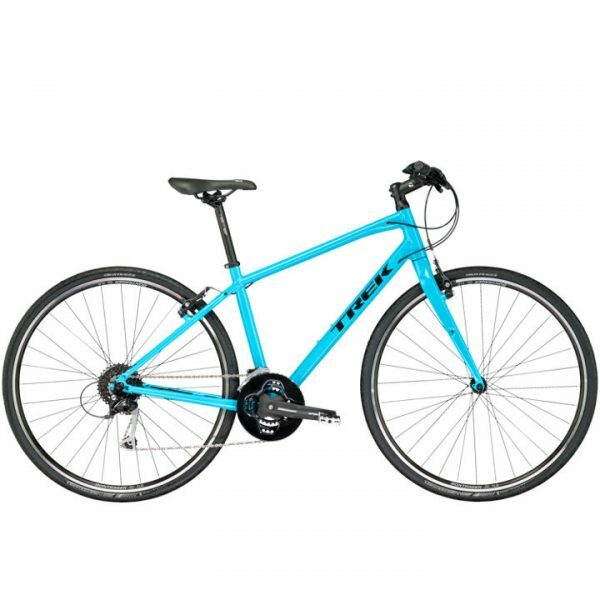 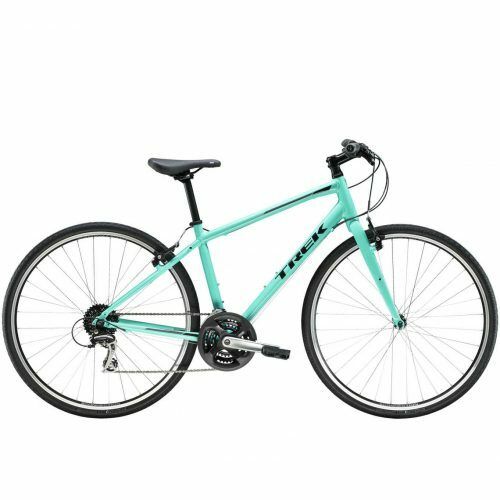 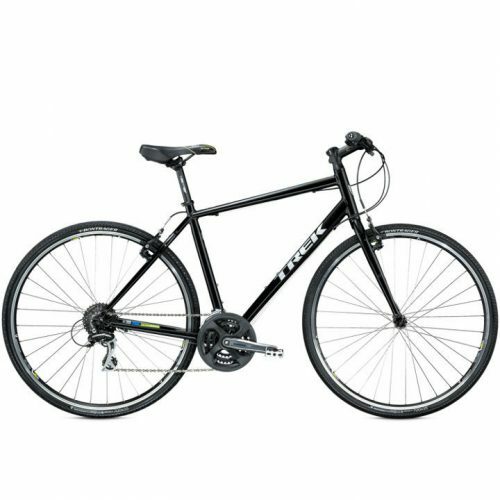 It’s efficient on pavement, stable on rougher terrain like gravel paths, comfortable wherever you ride it, and easy to accessorize with racks, fenders, a computer, and more! 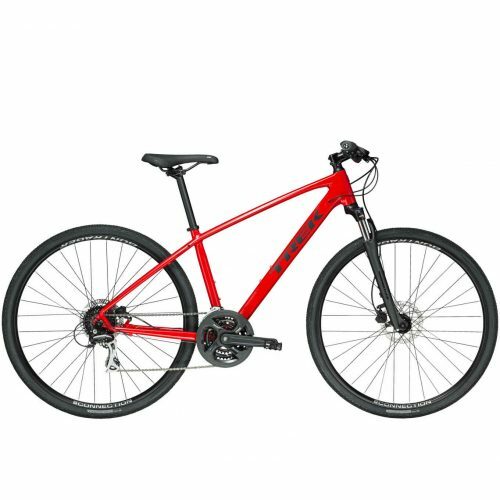 A suspension fork, all-terrain tires with extra traction, and hydraulic disc brakes make Dual Sport 2 the smart choice for riders who want to explore beyond smooth city streets. 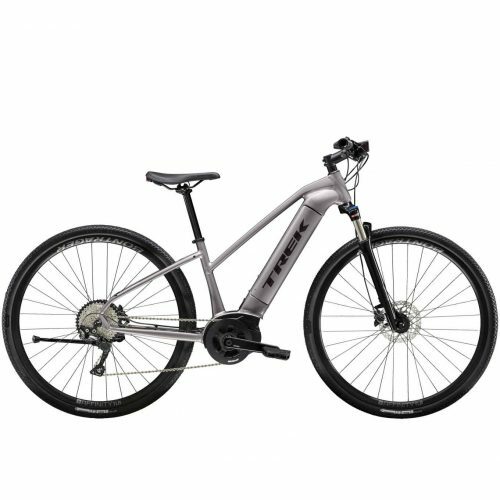 From neighborhood rides on pavement to off-road winery tours, Dual Sport+ Women’s is a go-anywhere electric bike that helps you get outside, stay active, and have fun. 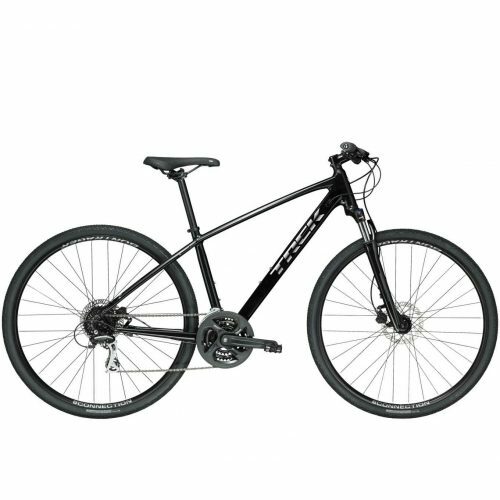 A powerful, reliable Bosch drive system that helps you sustain speeds up to 20 mph, front suspension, integrated lighting, and an extraordinary amount of capability make it the perfect e-bike for anyone who wants to explore more than one kind of terrain. 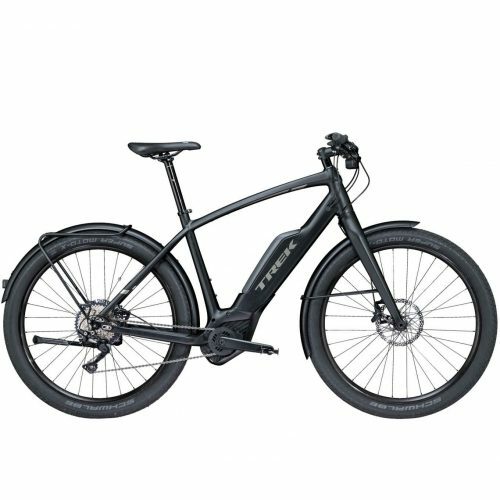 Super Commuter+ 7 is a performance e-bike built for commuters who value reliability, speed, and style. 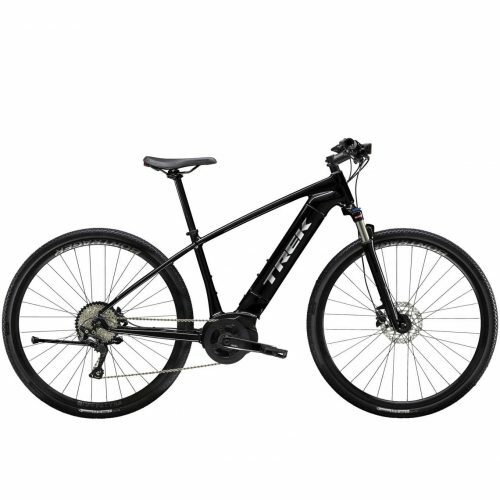 A powerful Bosch system that helps you sustain speeds of up to 20 mph, a wealth of thoughtful design details, and a parts group that’s friendlier on the wallet than others in the lineup make this electric bike a high-value solution for better daily commutes.